Cecilia Dietzler is a Licensed Independent Clinical Social Worker in Cranston, RI specializing in anxiety, depression, trauma, Asperger syndrome, developmental disabilities, and schizophrenia. She sees teenagers, young adults, college students, adults, couples, families, parents, and seniors. 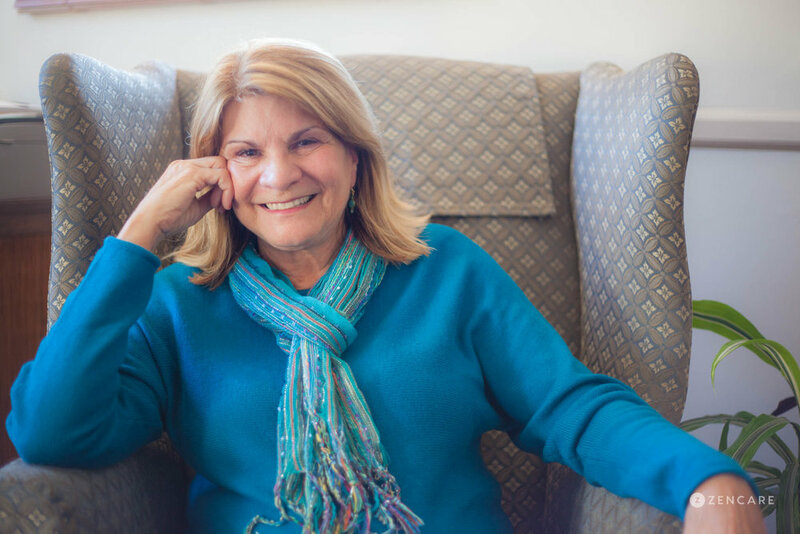 Cecilia Dietzler is a therapist in Cranston, Rhode Island specializing in Asperger syndrome, anxiety, depression, schizophrenia, bipolar disorder, trauma, and developmental disabilities. Cecilia is especially known for her work with clients on the autism spectrum, and particularly enjoys working with individuals with Asperger syndrome, as well as their parents and families. Cecilia also has experience working with clients who have experienced trauma, including abuse and neglect. Cecilia sees clients age 13 and older in individual, couples, and family sessions. 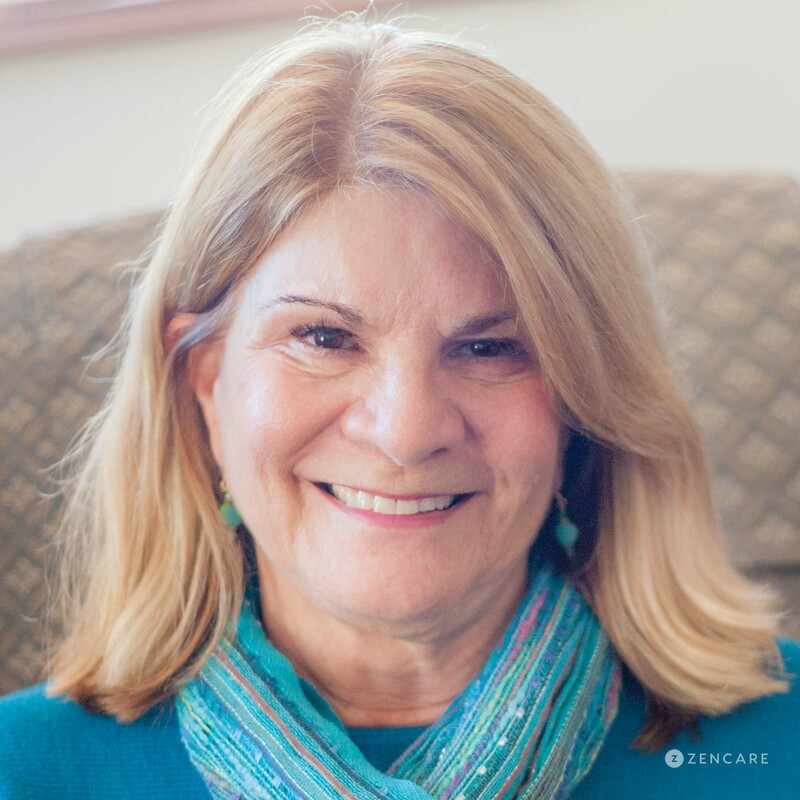 She has over 30 years of experience in private practice, and additional experience in school, community, and hospital care settings. 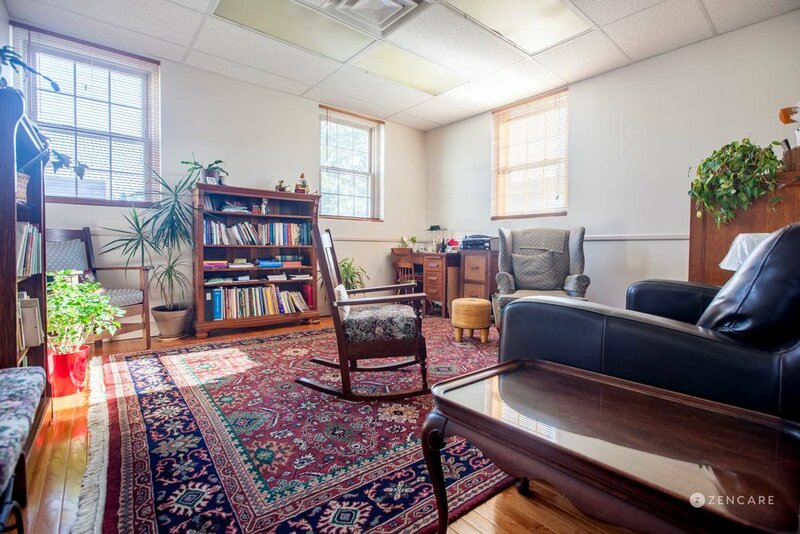 Cecilia uses a combination of Cognitive Behavioral Therapy, Family Systems Therapy, Interpersonal Therapy, mindfulness practices, Supportive Therapy, Relational Therapy, and psychodynamic therapy to create an individualized approach for each client. Sliding scale: A sliding scale of $75 - $100 is offered to clients who need a reduced fee to receive therapy. Therapist's note: Cecilia can provide you with paperwork for reimbursement from your insurance company if you are seeking out-of-network sessions. "Therapy provides all of us an opportunity to gain understanding about ourselves and our lives, and helps us manage it all with full awareness and greater strength. It works best when the therapist is competent and when there is a good connection between client and therapist."